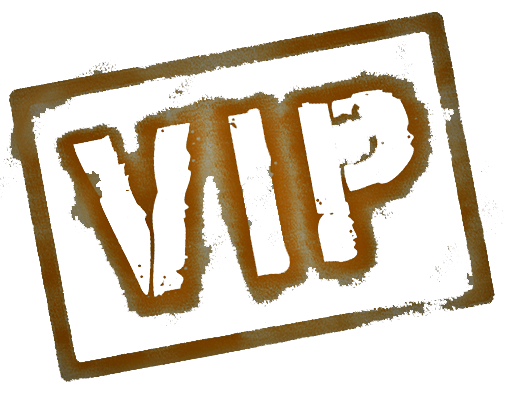 Anyone using our PRYME™ Enterprise Solutions is our VIP! 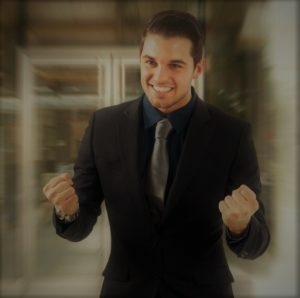 We are invested in YOU succeeding in your career. Turnkey Private Cloud Hosting – Software as a Service (Saas) PRYME software runs in a secure private cloud hosting environment that utilizes the industry’s latest “security best practices”. By selecting this Software as a Service (SaaS) option, Merydyan and our private secure cloud hosting partner ISCorp, will provide unlimited data storage and a disaster recovery plan with a 99.95% up-time guarantee. 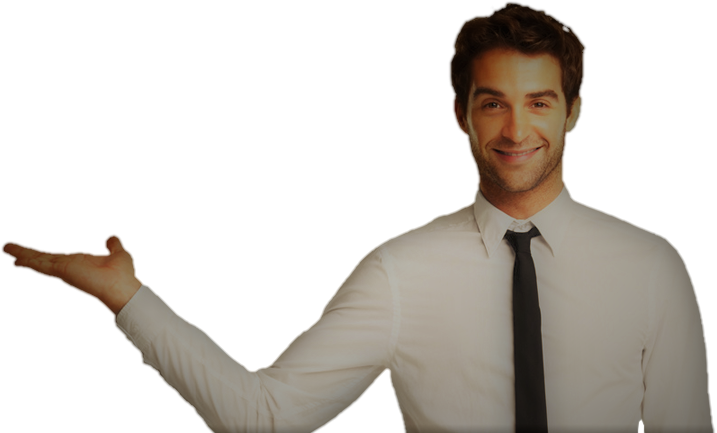 We handle the majority of the installation, upgrade and 24/7/365 US based support for you and your applicants. The security and integrity of Merydyan and ISCorp’s customer’s data is our highest priority. ISCorp’s security policies and practices are based on ISO-27002:2013 security policy standards. The effectiveness of the controls in operation is audited annually as part of ISCorp’s SSAE18. Client Hosted PRYME software and data stored on your server(s) and utilization of your information technology. Upon contract execution, we schedule a kickoff call and begin building the deliverables and timelines based upon our client partner’s business requirements. Merydyan provides a host of Professional Services that demonstrate we are here to support you to be successful before, during and after the implementation has occurred. Every pricing proposal will include a set number of hours for our Professional Services to fully implement and train on our PRYME™ enterprise software. These hours have been predetermined as the appropriate number of hours to conduct the implementation through to go-live support. Our clients are allocated a generous number of hours annually, to utilize as their business dictates for the additional Professional Services. As software development, report generation, training or consultation occurrences arise, a client partner may request our professional oversight. We will stand ready to ensure your success. Which is why Merydyan will provide industry respected subject matter experts to meet our client partner’s ever evolving and changing business requirements. 24/7/365 U.S. based Service Level Support for our client partners and your applicants using PRYME™ web portals.